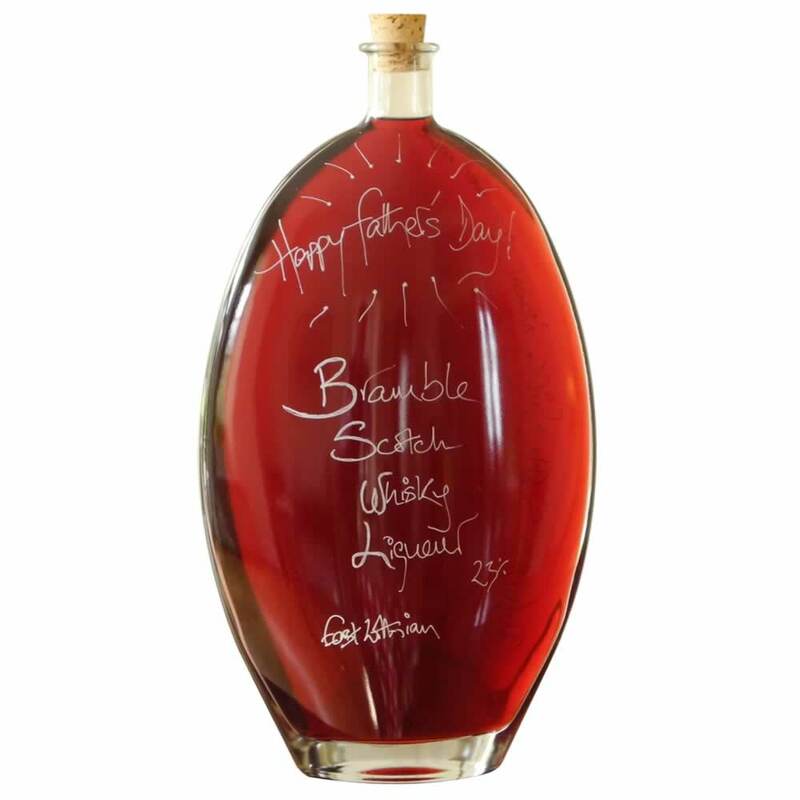 Give a touch of the Christmas spirit with this original, alcoholic Christmas drink – Bramble Scotch Whisky Liqueur from the innovative liquid deli Demijohn. From a recipe as old as the hedgerow fruit itself, this award-winning drink, Bramble Scotch Whisky Liqueur, is Demijohn’s bestseller for this Christmas. Made in East Lothian in Scotland, this rich, full-bodied drink, which is similar in looks to port but has a much more complex flavour, is ideal for post Christmas dinner, or as an excellent accompaniment to cheese, or even for a nip when out on a bracing winter’s walk. Demijohn can bottle this drink in a whole range of bottles, ranging from a small 40ml to a wonderfully indulgent 300ml Salmo bottle. Every one is hand bottled to order and then a personalised message can be added for free. Or choose a hand-crafted gift box which will be the highlight under the Christmas tree. 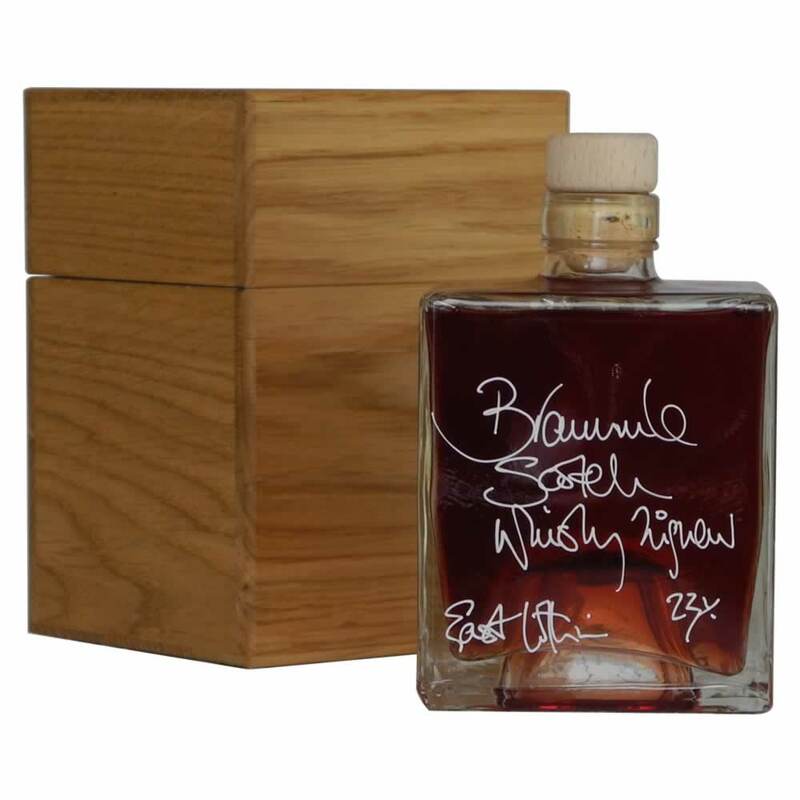 This whisky liqueur contains an infusion of Scottish brambles, or blackberries as they are known outside Scotland, with sugar and Scotch Whisky. 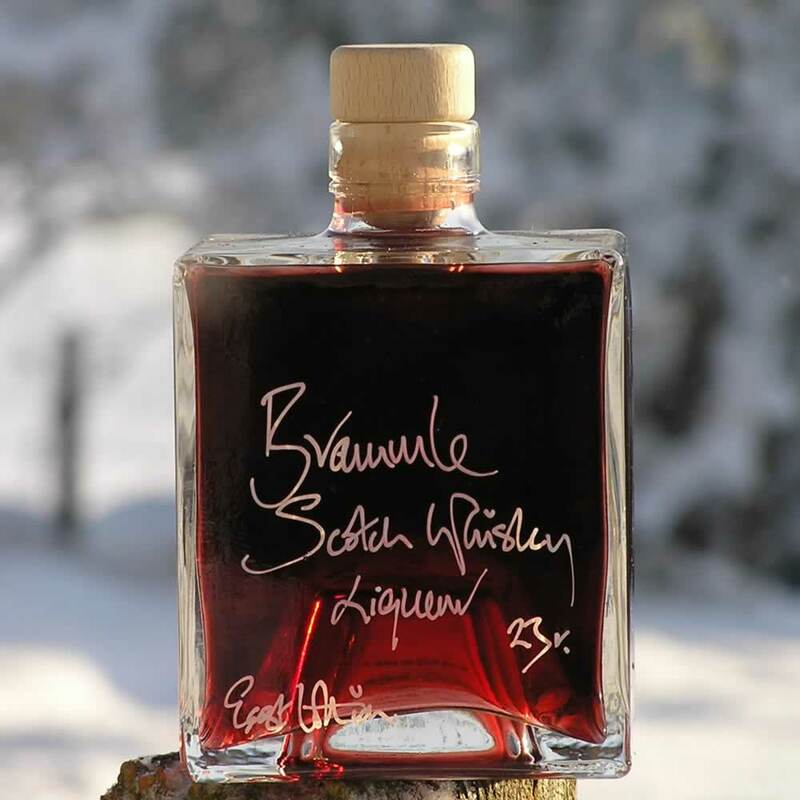 Bramble Scotch Whisky Liqueur is also known as Brammle (pronounced bram-el), which translates from the old Scots as Bramble. Men in particular love this as a Christmas gift, and the Demijohn staff will also give some great tips on cocktail recipes including this delicious drink, making it an even more innovative gift. Demijohn also has some great gift sets containing the Bramble Scotch Whisky Liqueur, which is not just original but combines three or five of their handmade artisan drinks. Give a gift that will be loved by young and old alike this Christmas! Give Bramble Scotch Whisky Liqueur! Buchanan Galleries Opening Hours: Mon, Tue, Wed, Fri and Sat - 10-7pm, Thurs 10-8pm, Sun 10-6pm.